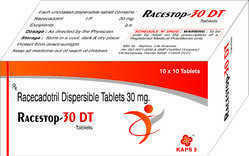 We are eminent leader in trading medicines with a setup at Mohali. 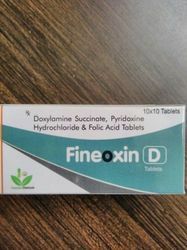 We offer extensive range of Pharmaceutical Tablets such as Ferrous Ascorbate EQ to Elemental Iron & Folic Acid, Pantoprazole 40 mg, Cefixime & Azithromycin Tablet, Olanzapine, Escitalopram Oxalate. 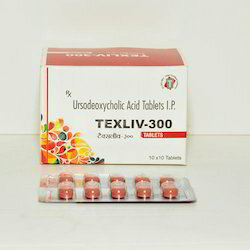 The offered tablets are formulated and processed as per the medical standards using optimum quality chemical compounds and sophisticated technology at vendors end. 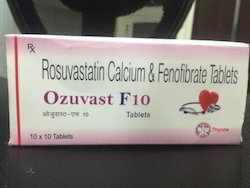 Aceclofenac: It is a non steriodal anti-inflammatroy drug taken to reduce inflamation and as analgesic reducing psin in condition such as arthritis or acute injury. 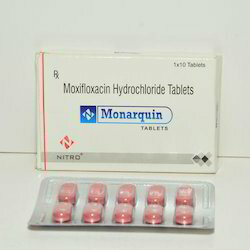 Nitazoxanide Is An Antiprotozoal Agent. 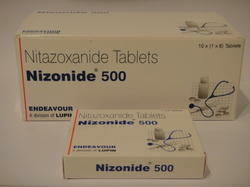 Both Nitazoxanide And Its Active Metabolite (Tizoxanide) Interfere With The Pyruvate. 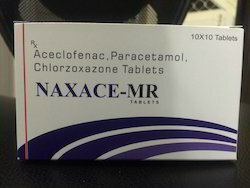 We are offering Chlorzoxazone Tablets. 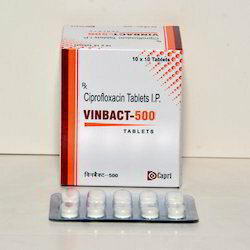 We are among the distinguished names in the industry for manufacturing and trading Citicoline Tablets 500 mg. 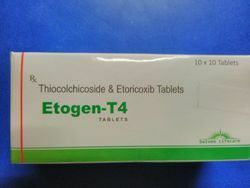 The offered drug is formulated from high-grade inputs sourced from a reliable vendor base and is appreciated by medical practitioners as well. 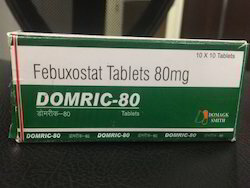 It is used for treating dementia and Alzheimer’s. Being a client-centric organization, we offer products at cost-effective prices. 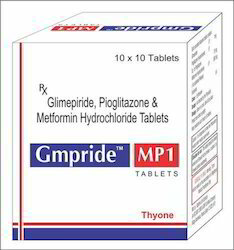 We are instrumental in manufacturing and supplying Pancreatin Tablets. 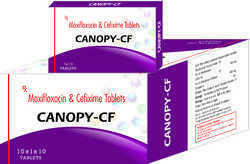 The offered medicine has earned us loads of profits and appreciation for being effective and having a long shelf life. 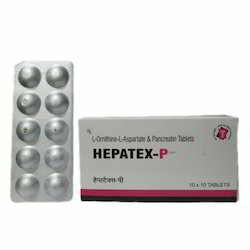 This drug is used for the treatment of severe liver impairment. 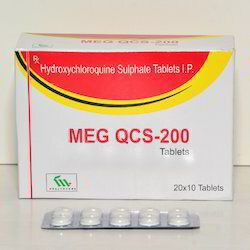 Known for its accurate composition, this is extensively demanded around the country. 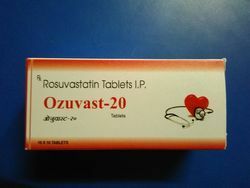 We have earned a sterling reputation in the industry for manufacturing and supplying Linezolid Tablets. 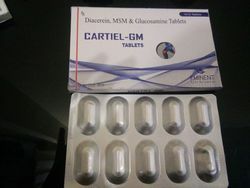 The offered drug is exceptional in terms of accuracy of composition and is formulated using high-grade inputs sourced from a reliable vendor base. 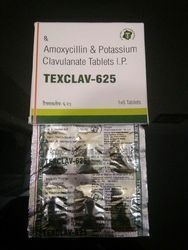 It is used for treating bacterial infections caused by resistant bacteria. 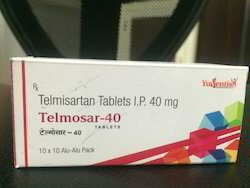 Being a client-centric organization, our product is offered at industry leading prices. 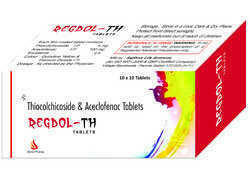 We are offering Diacerein Glucosamine Tablets. We are offering Azithromycin Tablets. 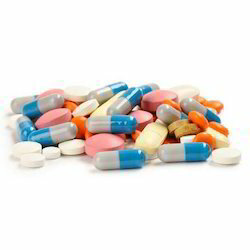 We are the leading manufacturers of pharmaceutical Tablets we offer Pharmaceutical Third Party Manufacturing services for Pharma Tablet range.